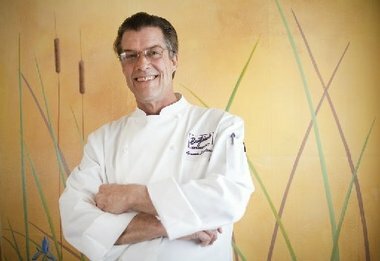 The Aioli Dinner Supper Club invites you to celebrate the arts in education with a unique four-course wine dinner at one of our upcoming fall events! 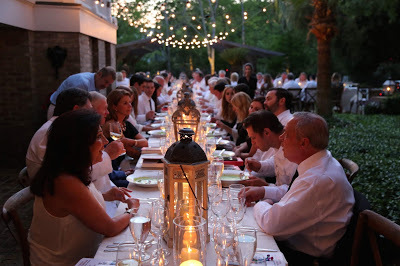 These unique culinary experiences inspired by George Rodrigue’s iconic “Aioli Dinner” painting support the arts in education initiatives of the George Rodrigue Foundation of the Arts. 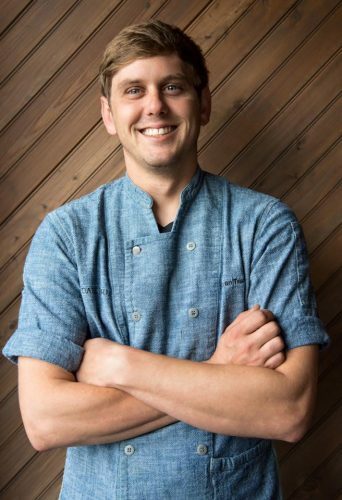 OTHER GUEST CHEFS TO BE ANNOUNCED! 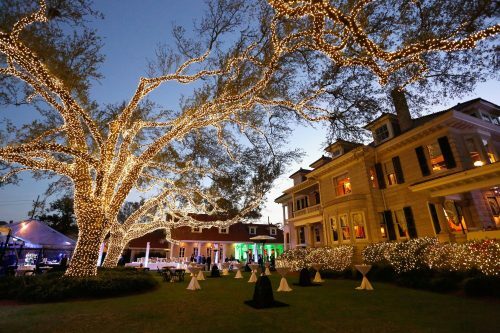 Thanks for Joining Us During White Linen Night! Thank you to everyone who stopped by GRFA during White Linen Night to view HUNTER SLOAN: Good Night NYC. We had a wonderful time sharing Sloan’s photography exhibition and making Blue Dog fans with all of you. Until next August! 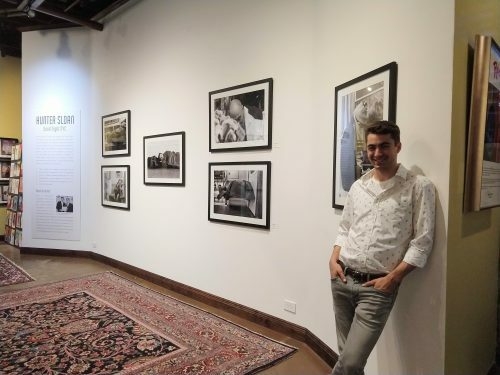 Photographer Hunter Sloan next to his White Linen Night exhibition. His work will be on view at GRFA through August 20, 2018. 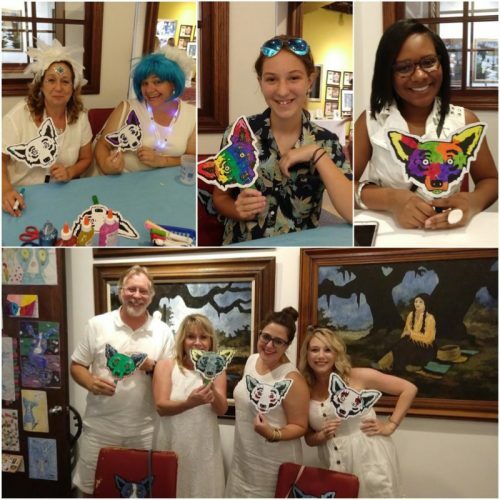 White Linen Night guests create their own Rodrigue-inspired fans to keep cool during the summer heat.